HubSpot (NYSE: HUBS) has announced the launch of Conversations, a new collaboration tool that’s part of the inbound marketing and sales platform’s CRM. This easy-to-use feature provides business users with unlimited chats and chatbot functionality, allowing teams to manage chat and email conversations from one convenient place. The Conversations tool also allows for sophisticated targeting and lead routing, which connects sales teams to the right people at the right time. 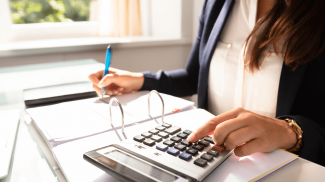 For many time-starved small businesses, sifting through emails and threads from both colleagues and clients and customers can be frustratingly time-consuming. 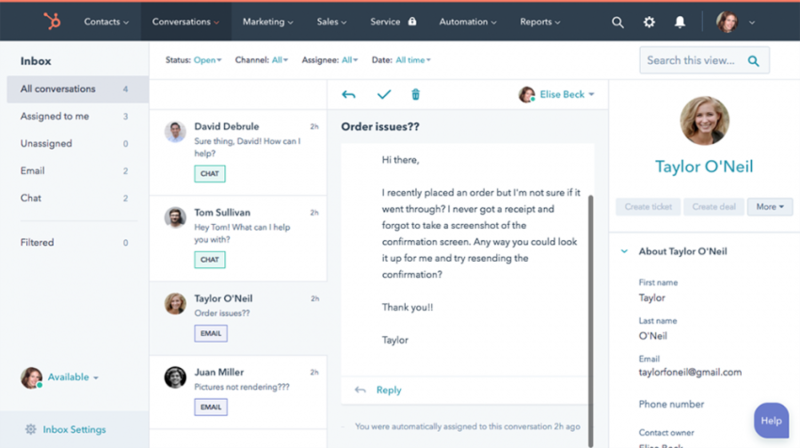 HubSpot’s Conversations tool creates a more unified and manageable inbox, and collaborative, easy-to-use live chat and chatbots for small business users, so they can connect and communicate more efficiently, helping them manage their time more proficiently and ultimately grow their business. “As consumers, we have high expectations of the organizations we buy from. We expect businesses to be always on and clued in to our context — to know the history of our relationship. It’s been tough for businesses to meet those expectations, especially with disparate tools that aren’t integrated. “HubSpot’s Conversations solves this problem by providing organizations with one single view of the customer and one unified ‘inbox’ across all channels of communication. This helps ensure that every interaction an organization has with its customers is contextual and, ultimately, delightful. And the best part is that it’s all available for free,” Shah added. Small businesses can use Conversations’ live chat feature to connect with customers and prospects in real time. 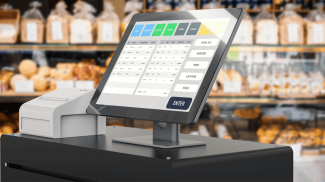 The tool can also be used to automatically connect chatters to the right people on different teams. Having important messages or emails slip through the cracks will no longer be an issue with Conversations, as teams can hook up shared email aliases to the Conversations inbox, to enhance and maintain transparency and take teamwork to a whole new level. Personalized emails can be had at scale with the Conversations’ chatbots builder, which creates bots that help users book meeting, qualify leads, and provide answers to common customer service questions, and more. Conversations is a leading feature of the HubSpot CRM. It is available for users of all HubSpot’s offerings, including Sales Hub, marketing Hub and Service Hub.